Generous rivers, impetuous torrents, lakes and mountain lakes, are full of magnificent fish. 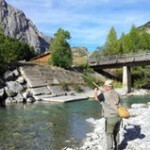 The Verdon and Ubaye rivers are full of magnificent fish. The lakes and dams are wide open spaces to feel free in with a number of different types: Hook-and-line fishing, fly fishing. Fly fishing from a boat has surged considerably thanks to the increase in fishing techniques: hook-and-line, lure, drop shot fishing… to combine the pleasure of sailing with new sensations. 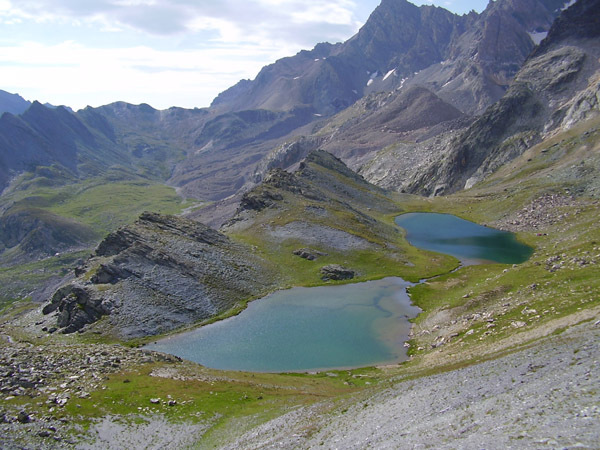 Mountain lakes at over 1,800 metres reward the angler/hiker who will come across the most magical places with exceptional fishing at the end of panoramic trails. Ideal with the family when the weather gets warmer. Come and fish for bleak from the magnificent beaches of our artificial lakes. You will need a 3 to 5 metre rod, line, cork, hooks, lead weights and a few maggots. In smaller numbers than whitefish, predatory fish are good sport. To catch them you will need a flexible fishing rod (1.80 m to 2 m), a reel and line. The angler chooses the bait suitable for this technique and can complete his tackle progressively. Pike and perch are particularly fond of the little fish decoys. It is important to understand the trout’s life. 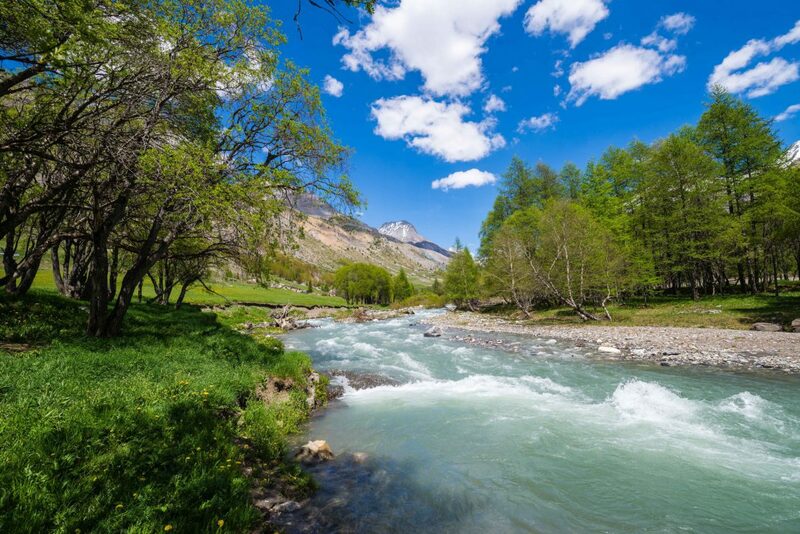 In summer, trout eat a lot of insects and particularly those that fall into the water, often grasshoppers or ants. There are many techniques for catching trout and the angler will choose one according to how he wants to fish: natural bait fishing, fly fishing, bait fishing, etc. The permit is compulsory and can easily be obtained on the web at: www.cartedepeche.fr or on the territory. You will be able to find partner shops on a list on the Fédération de Pêche 04 website: in the section “Where to fish?”. 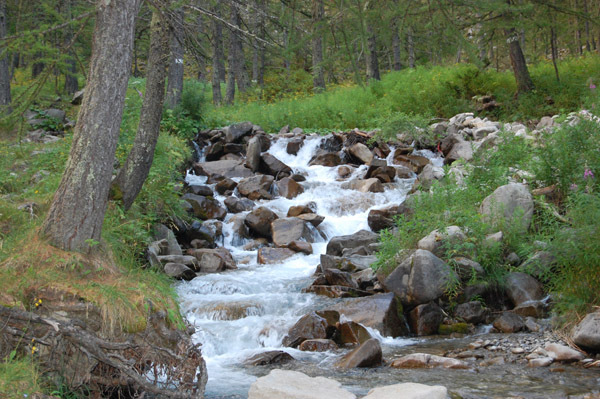 A map is published by the Association pour la Pêche et la Protection du Milieu Aquatique (AAPPMA) of the Alpes de Haute Provence and is available in the Tourist Offices.